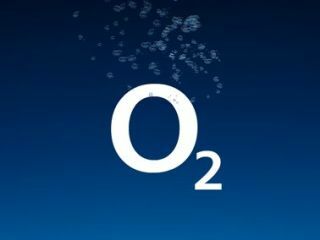 O2 has started a charm offensive to entice consumers to its iPhone tariff, offering its users an iPhone Tethering Bolt-on package. It's no surprise that in the same week that Orange start doling out iPhone contracts, which puts an end to O2's Apple exclusivity, that some iPhone-related offers have begun coming in from O2 but even we have to admit that this is a rather good one. The package is open to iPhone users who are on a monthly contract and costs £9.79 a month for 3GB data allowance and, for those who sign up by 31 December, free access to the company's Home Broadband standard package – which offers broadband speeds of up to 8Mbps. If you fancy upping the offer to include the Premium and Pro broadband packages (which cost £9.79 and £17.13 a month respectively) then the £7.34 cost of standard Home Broadband will be taken off this amount. Obviously the offer isn't as good as, well, 'free' but by taking 02 up on its discounted tethering will mean that you won't live in fear of disconnection. Find out more at www.o2.co.uk/iphone.